SEO is not dead but it is evolving. 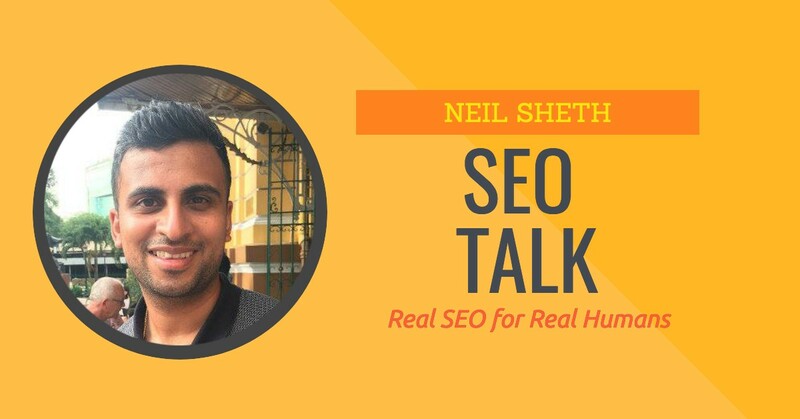 In today's Podcast interview Neil Sheth comes on the show to have a real conversation about SEO with us bloggers. He is an SEO expert and thankfully in the show today he talks about SEO in a human way that we can all understand. Neil is the Founder of Your Brand Found, who teaches small businesses and entrepreneurs how to create a BRAND online that attracts and builds relationships with your target audience, which ultimately leads to more traffic and sales online.